Pumped Up! Sure he his. 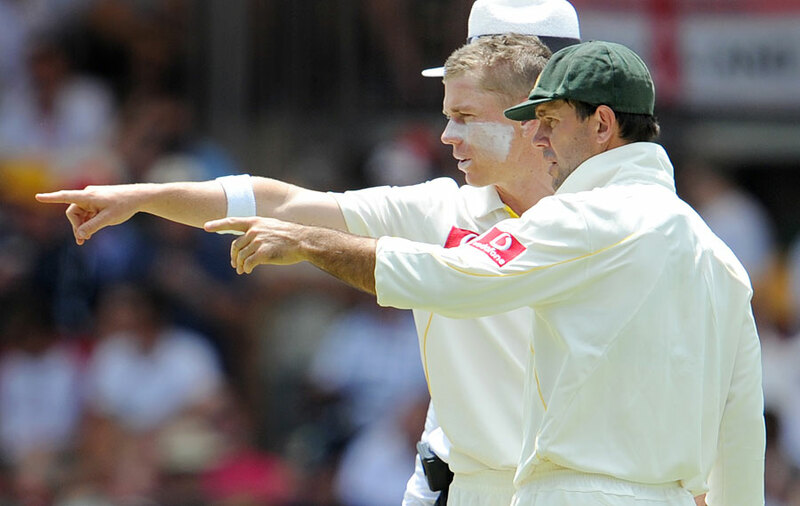 Trouble Ahead of Oz – Swann Spins it! The start of the day was as expected the English came with a fire or get fired attitude and they improved their lead and declared. Then came the Aussies into bat and they had a promising opening stand with katich seemingly having a niggle and could not run good between the wickets and @ lunch the scoreboard read 78/0. Swann was already in good rhythm and was hitting rough frequently and the much deserved wicket for swann di come as katich departed and soon enough the ever willy ponting left soon(will he be in the next match line up now?). England,England,England all the way.This match could be heading for a result and the result would be a English ‘s victory or a draw courtesy the rain god. 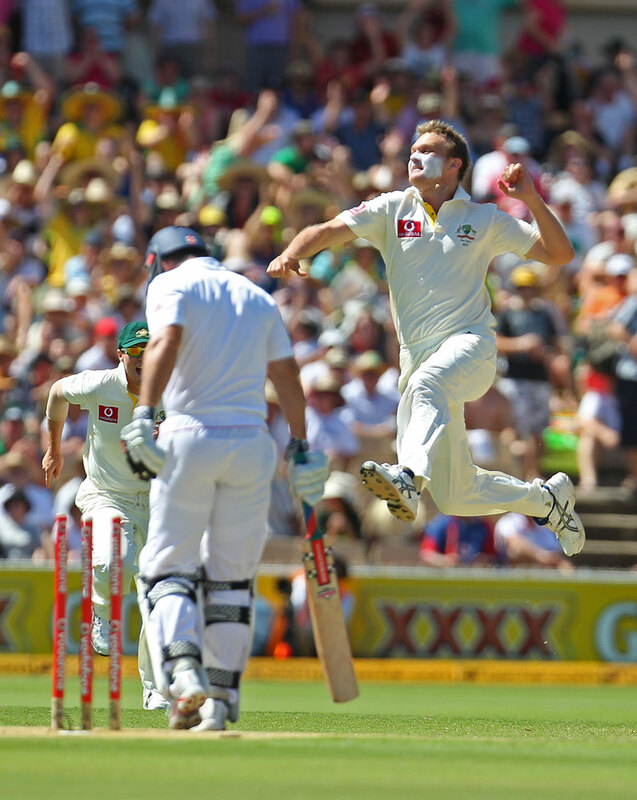 Today, the Aussies faced yet another leather hunt with another batsmen dominating the bowling. Cook left early today and Kp came to the fore with another partnership along with collingwood who had a good time in the middle and guess what! 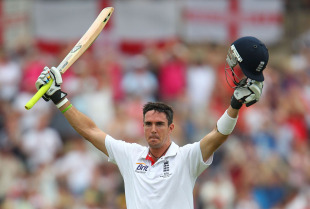 Kp who did not have a century under his belt for 18 months scored a century and converted it as a double ton to Barmy Army’s delight . 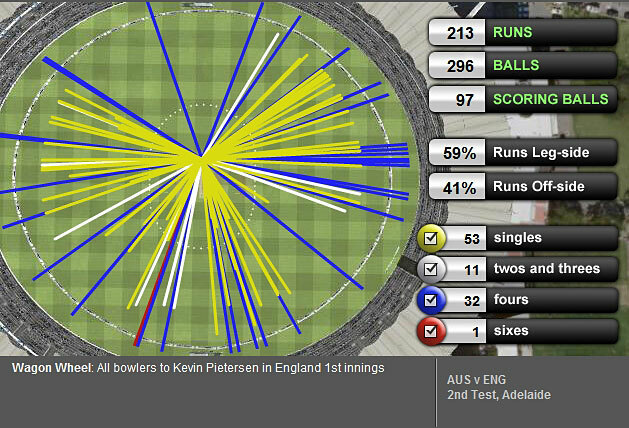 Collingwood departed and bell joined Kp to keep Oz bowlers @ bay . For,the Aussies Harris was the pick of the bowlers ,Doherty was clueless and definitely not in the fray for the next match . Yes, That's the way pavilion is for England &" It is blocked"
Today, Ponting & his men could not find any way forward . 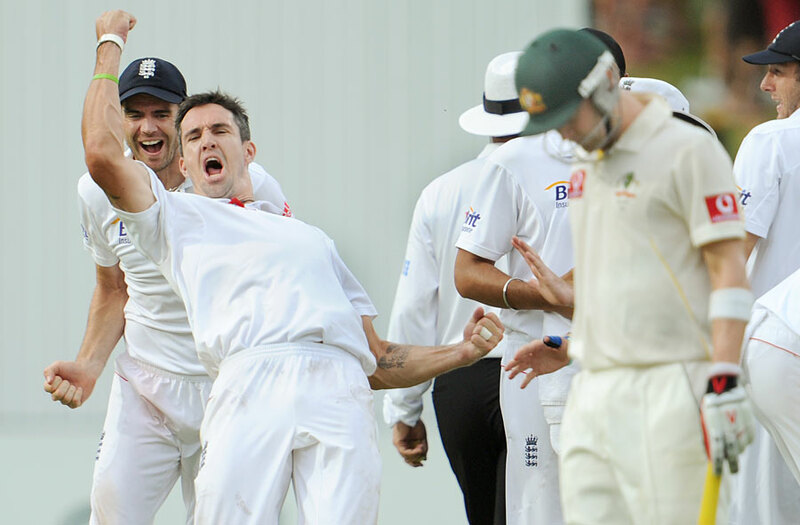 The bowlers returned to the dressing room with nothing to show in their wicket column . 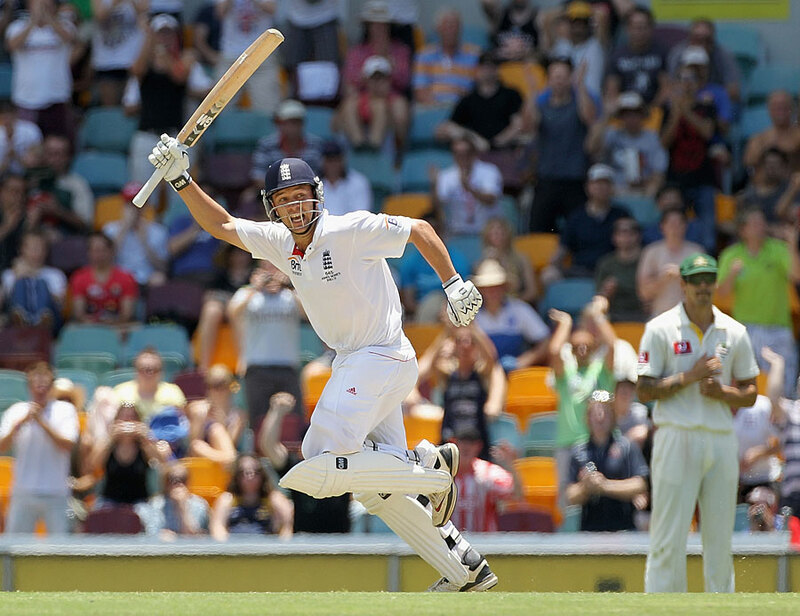 The Barmy Army has all the reasons to act wild and go haywire with all their batsmen making merry in the center. Waiting for the second leap! Today, The start of the day could not be as good with Bollinger striking early in the very first over of the day but sadly for the Oz that was the only piece of joy they had until this time of the day . Strauss @ the start of the day would be quite embarrassed about his dismissal .He was trying to let the ball but it came back and cleaned him up and bollinger was hoped to continue the rhythm but did not happen. Then joined the troubling partners of the previous match Trott and Cook who are yet to be removed from the previous match and beleive me they both are looking too good for yet another centuries and after the first over wicket when the scoreboard read 3/1 the partnership of cook and trott is now worth 153 with each scoring 70 and 66 respectively and @ 9:35 IST England are 166/1 trailing by 78 runs and raring to go. Barmy Army is having a feast over here in Adelaide. The final and the supposed to be thrilling final day is actually heading towards a tame draw. With the Oz bowlers finding no magic and losing all the referrals could not even produce one another wicket. Cook and trott are having a good time in the middle with cook scoring a double ton and still growing ,Trott scoring yet another ton this year both reaching 5th and 4th places in the year long top run scorer’s list. Ponting is embarrassing himself with fraudulent appeals and he better stop them to gain some kind of respect.The match is a sure shot draw and England have gained their respect and at last stopped the practice of bad starts for Ashes at least for this series. @ 9:10 IST the score is 503/1 with a lead of282 runs with 9 wickets in hand.